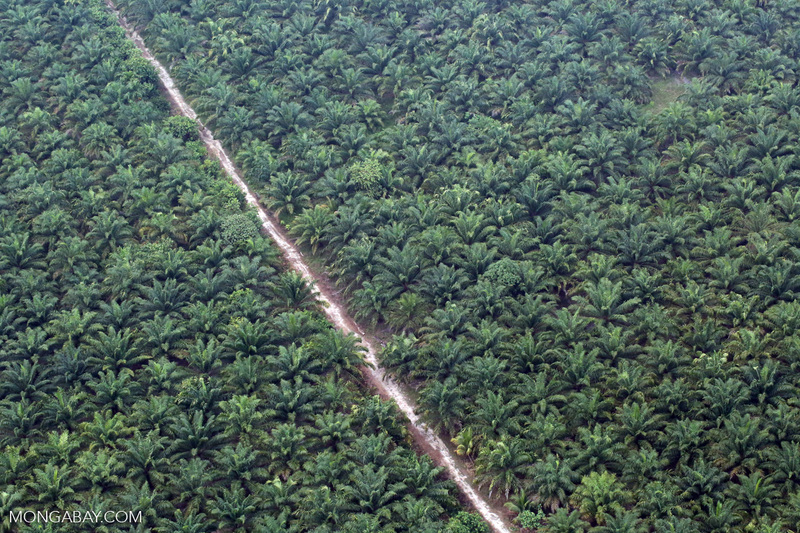 IOI Group was suspended recently from the Roundtable on Sustainable Palm Oil over allegations of deforestation, peatland conversion and rights abuses in its supply chain. As a result, IOI’s customers are beginning to look elsewhere for palm oil, which is used in everything from snack food to soap and cosmetics. Hershey’s, Colgate-Palmolive, Johnson & Johnson, Procter & Gamble, SC Johnson, Yum! Brands and Reckitt Benckiser are all disengaging with IOI after its suspension from the Roundtable on Sustainable Palm Oil over three of its operations in Kalimantan, the Indonesian part of Borneo, according to Deborah Lapidus, campaign director at Waxman Strategies, a Washington-based firm that campaigns to end deforestation. 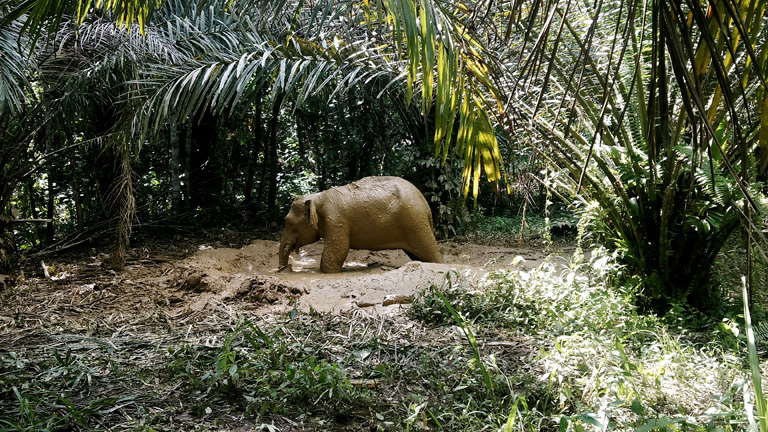 The three subsidiaries are alleged to have violated a raft of RSPO standards meant to prevent rainforest destruction and social conflict, and to have broken several laws. Greenpeace has called on IOI’s customers to refrain from reengaging with the supplier until “transformative action” can be demonstrated. The NGO wants IOI to introduce an “immediate moratorium on all plantation development across its supply chain, before moving quickly to protect and restore the forest and peatland landscapes it has damaged,” Kiki Taufik, the head of Greenpeace’s Indonesian forests campaign, wrote in the Guardian on Saturday.